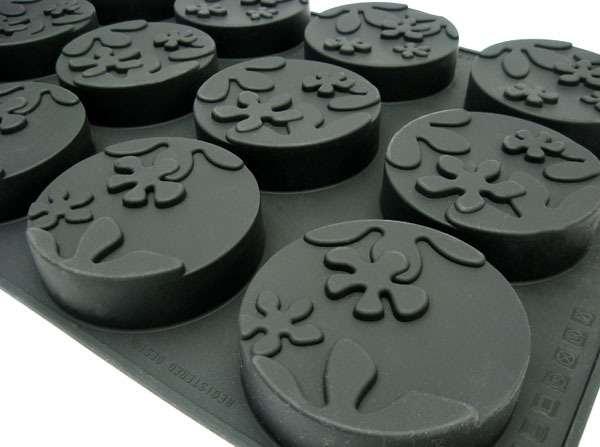 Bouquet is a set of moulds for the baking of sweets and salty food, characterized by a fresh floral pattern impressed on the surface. The “For two” version is a circular cake with a volume of 350 ml, perfectly suitable for two portions. The rectangular version has a volume of 120 ml and it is ideal for a single portion. Both versions can give form to delicious fruit mousse or sweet creams to be glazed with different colours. The mould is made by silicone platinico, a particular material that can resist withstands temperatures from -40° to +280°, it can be used for cooking and freezing operations. 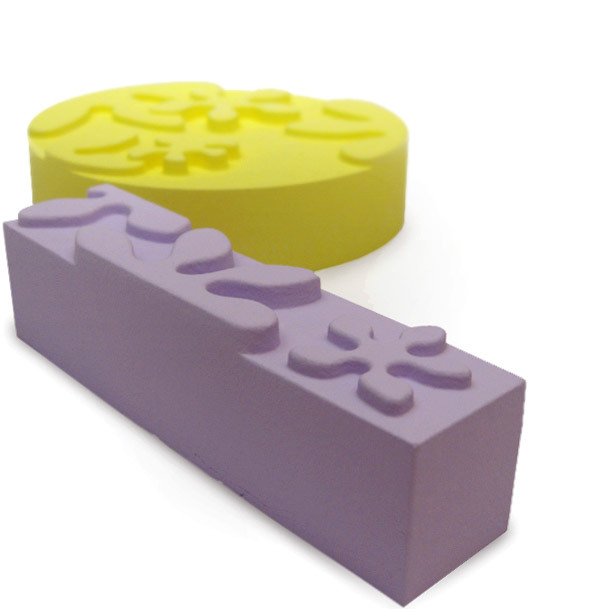 Each mould has more decoration, so this allow to prepare lots of sweets at the same time . you fill up the mould with the ingredients/mix and put it in the freezer. 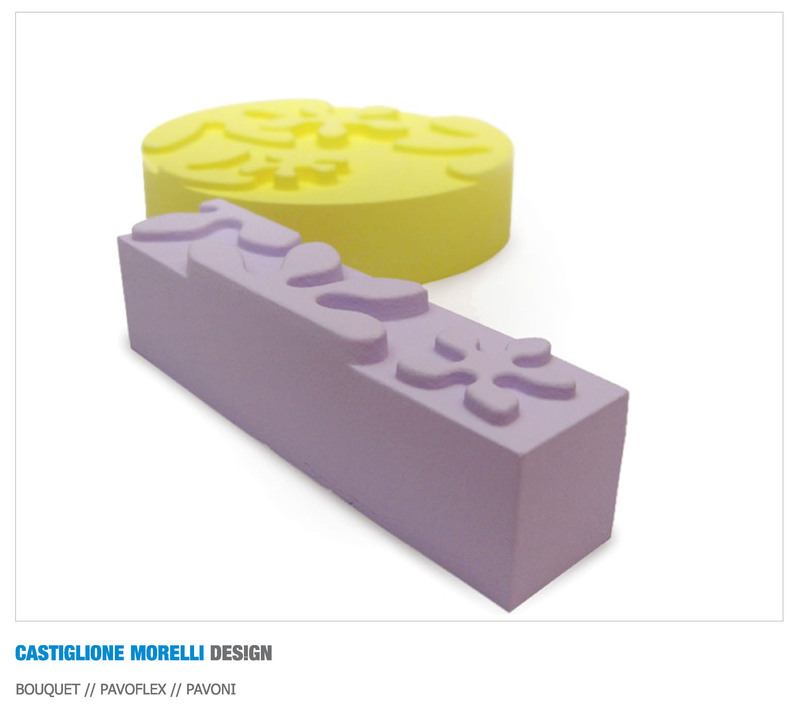 Owing to the fexibility of the silicone, the frozen shapes will get out from the mould very easily. Finally, garnish it as you want.